Bugs will never stand a chance! Wolfgang Quick Bug Removal Combo brings two powerhouse bug removing products together for the ultimate bug removal detail. 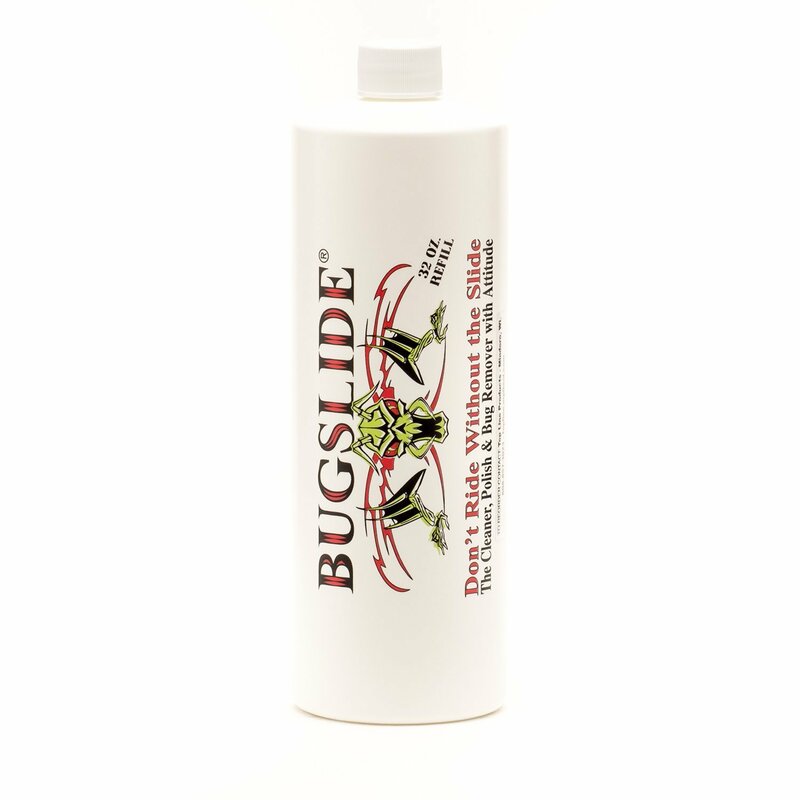 Wolfgang Bug Removal Spritz is a fast acting formula that breaks down the acidic bug remains and allows you to easily wipe off using the Wolfgang Das Bug Sponge before they have a chance to damaged your clear coat. The honeycombed Wolfgang Das Bug Sponge uses it’s unique make up to safely scrub your surface clean. Wolfgang Quick Bug Removal Combo stops the damage bug remains can do in its tracks and leaves you with an always-clean bumper. 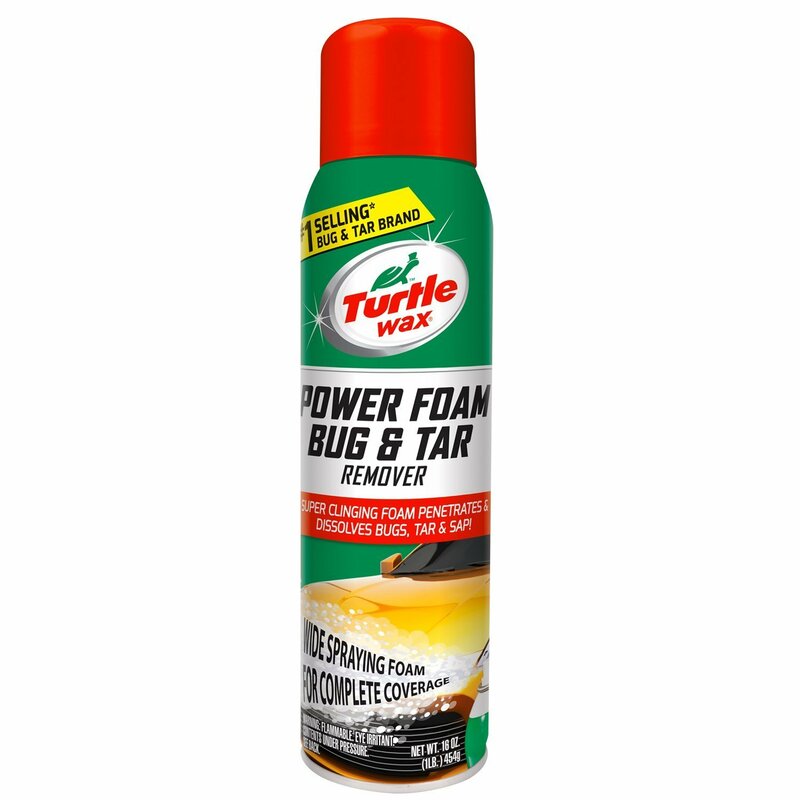 Quick Bug Removal Combo includes: 16 oz. Bug Remover Spritz Nobody likes to see bugs splattered all over the front of their vehicle, especially me. My predicament has always been removing the bugs without removing the wax! There’s a million-and-one bug removers on the planet, but none of them are as advanced as Bug Remover Spritz. My team managed to develop a special enzyme that only targets bug remains, not the wax or sealant coating. 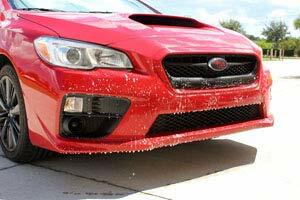 Simply put, Bug Remover Spritz removes bug splatter, not wax! Das Bug Sponge Das Bug Sponge is a specialized cleaning sponge with advanced bug removing technology, thanks to the unique honeycombed design. 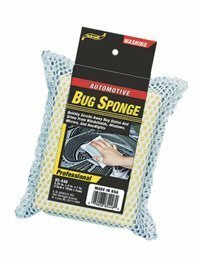 Don’t let the rough exterior fool you, after being soaked in warm water, the Das Bug Sponge makes quick work of bug removal on any surface on your vehicle – be it glass, chrome, paint, fiberglass, or plastic Das Bug Sponge will perfectly clean them all! Cobra Deluxe Jr. 600 Microfiber Towels 3 Pack, cobra buffing towels, Cobra Deluxe Microfiber Cloths qty. Super Plush Junior Microfiber Towel, 16 x 16 inches The Super Plush Junior Microfiber Towel is a thicker, plusher version of our original Junior Towel. If you liked the original towel, you’ll love the Super Plush Junior! 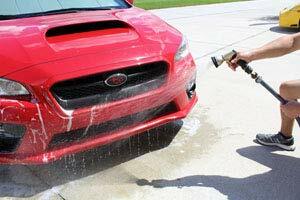 This towel is made of 600 g/m˛ microfiber, which is ideal for buffing and quick detailing. Sink your hands into a Super Plush Junior Microfiber Towel and feel the difference! The Super Plush Junior Microfiber Towel measures 16 x 16 inches and features an outstanding 75/5 blend of polyester and polyamide.